What would it be like to become a Transpersonal resource of Love for your communities? Aphrodite Temple Priestess Training is offered to those who have attended at least one Living Love Revolution Aphrodite Tempe and then feel called to develop themselves and be of service to both the Goddess Aphrodite and the Aphrodite Temple events as run by Living Love Revolution. If these conditions apply to you and you want to know more, please make an appointment with Reverend Teri D. Ciacchi to discuss the beginning of your training. Priestesses in Training (we use “priestess” regardless of your gender identity), make a mutually agreed upon monthly tithe of services or donations to the Living Love Revolution Church in exchange for their training. Regular attendance at Temples gives you reliable access to experiencing a shame free and liberating social context for love, sensuality and sexuality. 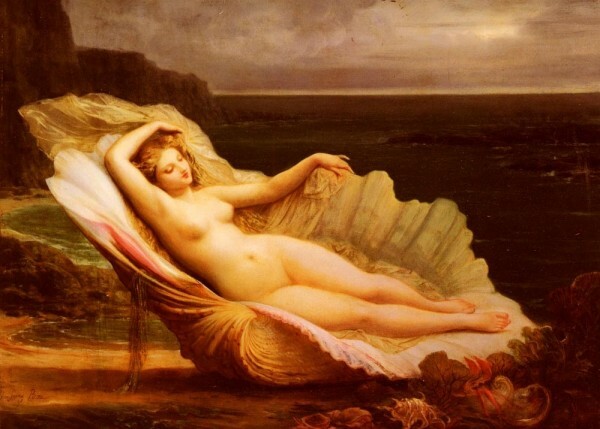 The ability to identify and experience the presence of Aphrodite through: 1) familiarity with her mythology and symbolism 2) awareness of her as an archetype for psychological integration and 3) direct experience of her as a primordial force of Nature. Training in basic Wiccan and pagan practices that include but are not limited to Evocation, Invocation, writing liturgy, casting circles, calling Elementals and channeling Deity.